Every summer we combine with several other local churches to send a group of our high school youth with adult supervision down to Appalachia. This is done thru the well-established Appalachia Service Project (ASP). Through this week long mission trip to West Virginia or Tennessee, homes are improved for the recipients; while our youth acquire valuable spiritual lessons. FPC’s participation has been a long standing tradition. Fundraising events throughout the year take place to help pay for the trip. Clothing drives, dinners, and even teas are held each year! 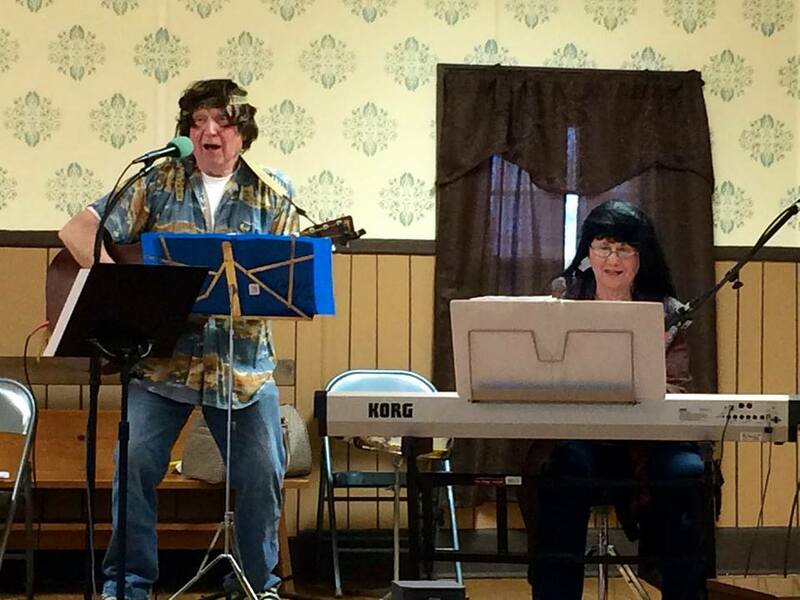 Below are some photos of our musical coffee house, which is a fun and highly anticipated fundraising event for ASP that we hold annually in our Community House. 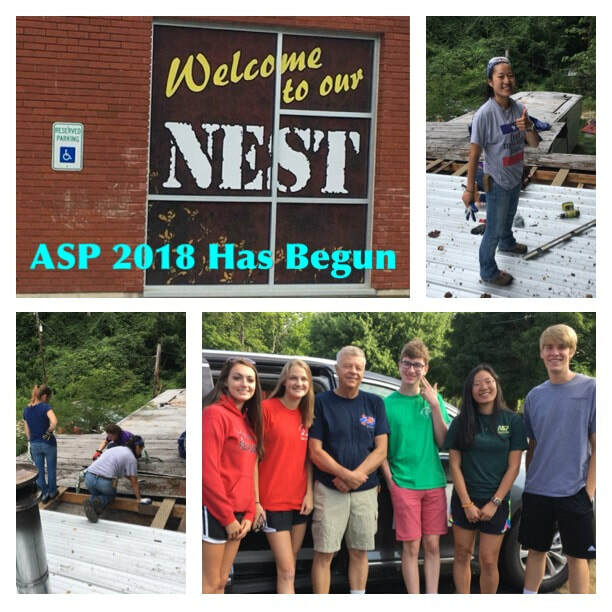 See our home page for a slideshow of pictures from this year's ASP trip!